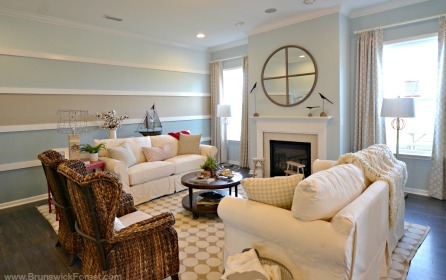 Brunswick Forest is now on Houzz! Scroll through our profile page to view a number of beautiful model home photos like the Fulbright, the Augusta, the Portsmith and more! Brunswick Forest’s team of quality builders stand apart from other home builders in that they know it is the unique design details that truly make a home special. 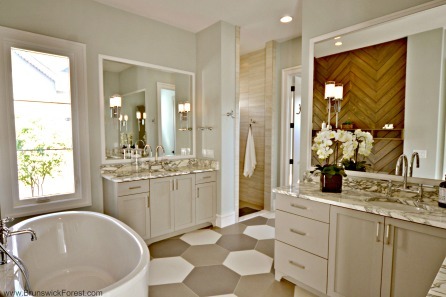 Our home builders offer features like spacious outdoor living space, comfortable flex rooms, curb-less tile showers, inset cabinet doors, solid surface countertops—all of which can be viewed on our Houzz page. Whether you are considering moving to Brunswick Forest now, or desire to in the future, our new Houzz page can help inspire you and inform you of the latest trends in home design. Like what you see online? There is even more to view in-person! Brunswick Forest has around 50 showcase model homes available at any given time to “buy today” should you decide that you are ready to move in to this award-winning lifestyle-based community. 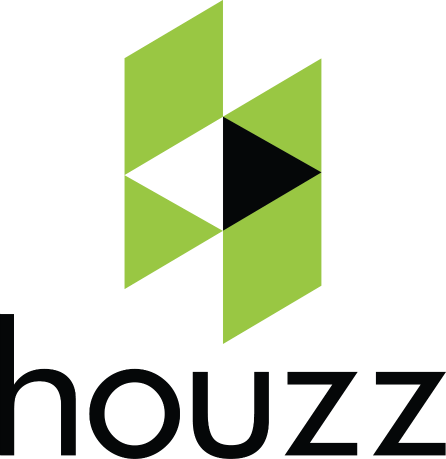 Brunswick Forest was recently awarded a “Houzz Influencer” badge which indicates that we are knowledgeable about home design and building, and our advice is highly-valued in the Houzz community. Don’t miss visiting our other social media pages as well! Get connected with us through any of our social channels.